Pattaya is a shoppers paradise, and nothing beats shopping for a bargain and offers a better carnival like atmosphere with a huge array of goods to browse, and snacks, bars and live music to keep everyone in high excited. 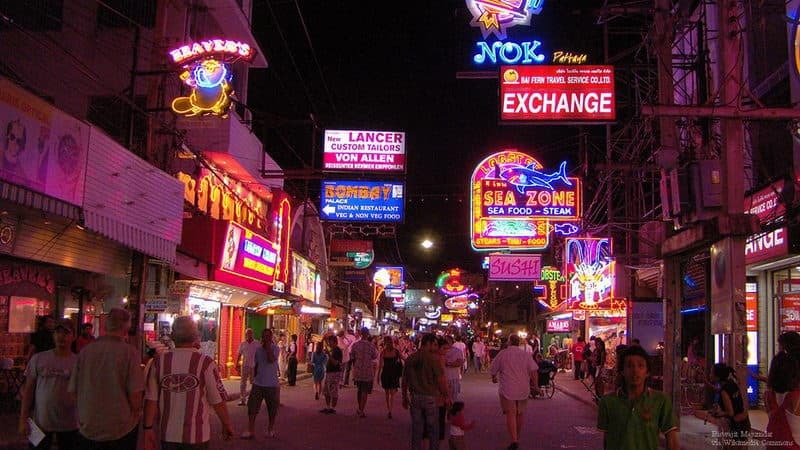 Walking Street is the busiest street at night in Pattaya. There are many bars and food stalls. And it is the later the noisier. There are a lot of local people also like coming here with friends to drink and chat while sitting on the beach. Pattaya Night Market sells goods such as snacks, daily necessities, handicrafts, clothing and so on. The snacks besides street are so special that you can try them bravely. Lanpho Nakluea Market is a seafood wet market, and there is a dry cargo market beside it. The seafood of the market is fresh and cheap. 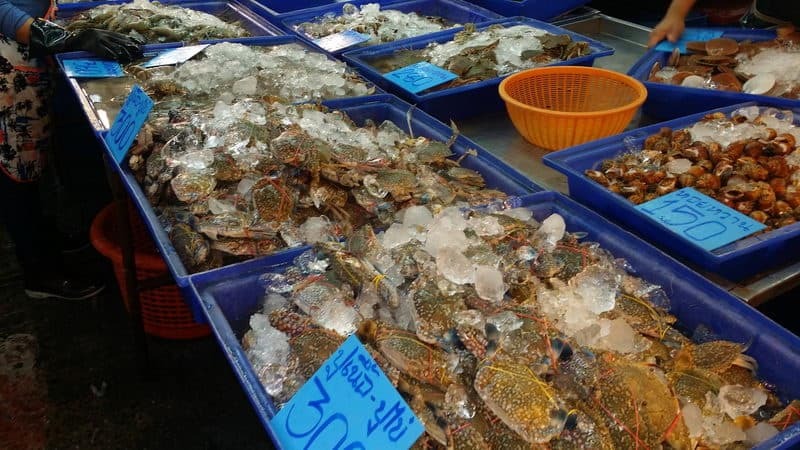 It is also the market that the local people most like to buy seafood. 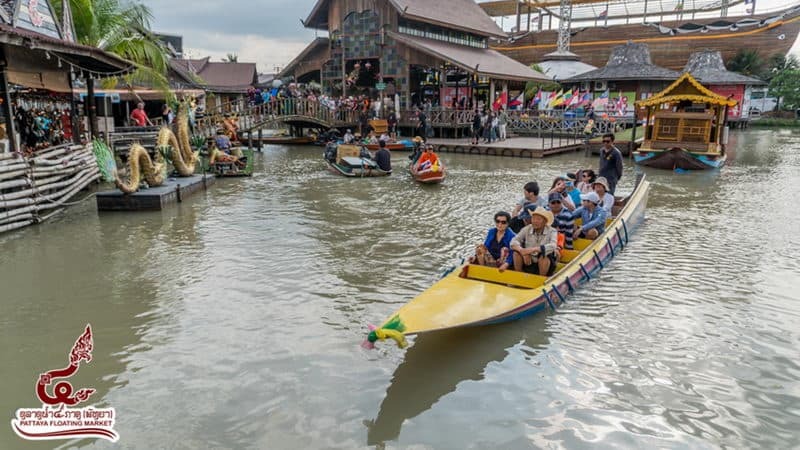 Pattaya Floating Market is the viewfinder of the film named Du Lala promotion. There are many shops and Thai restaurant. The Rice noodles are very authentic and worthy of you to try it. The taste is very good, and the price is very cheap. 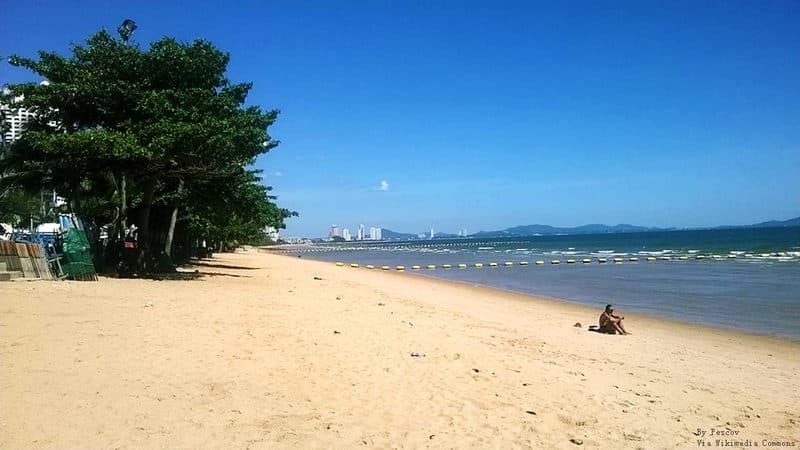 Soi 7 is between the Beach Road and the second road in Pattaya. 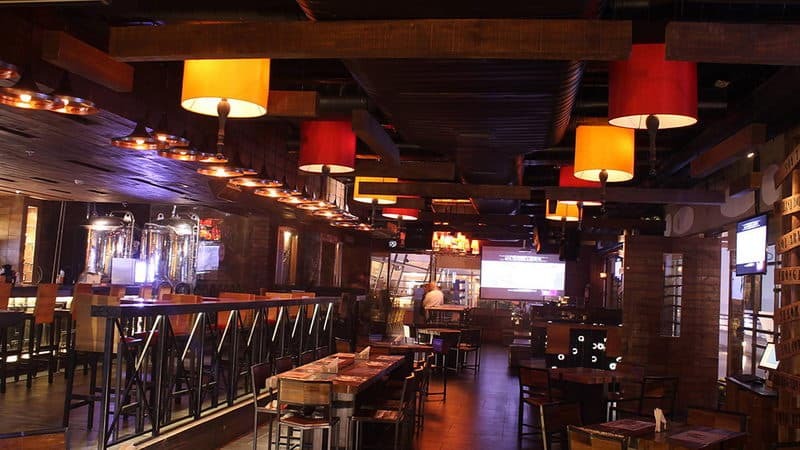 There are so many bars that their drink is much cheaper than drink of the walking street. That is the reason why the street is especially welcome by travelers, local people and young people. 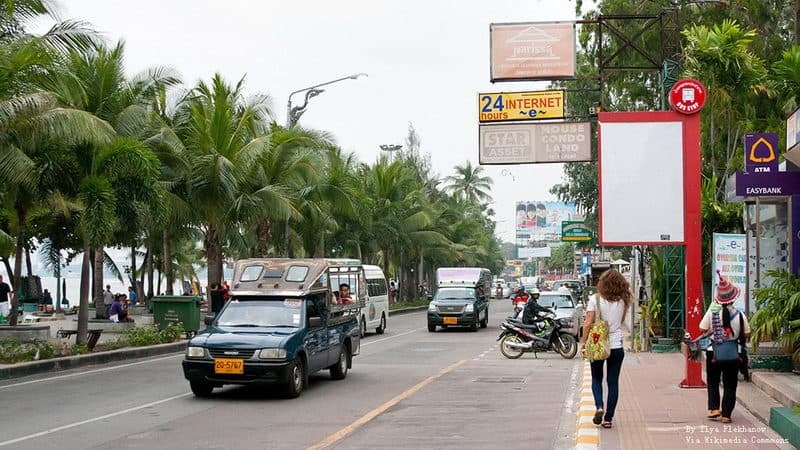 Soi Buakhao called the new pedestrian street. The street is between Pattaya Klang to Pattaya South Road. It attracts many tourists because it has much more beer bars, ladyboy bars and go-go bars than any place in the city, such as Scooters Bar. The choices of Pattaya beach shopping are very much. It is mainly rely on the beach to attract tourists to buy the products with amazing price. There are all kinds of products, including fake football shirt, surf shorts, bikinis, light knife, ethnic handicrafts, statues, rude T-shirts, pirated DVD and stun guns. 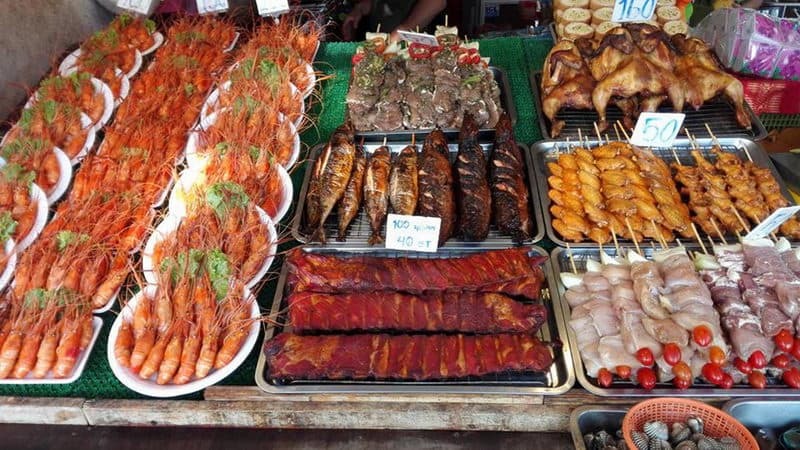 Jomtien Beach Shopping has much delicious food where is near Sukhumvit Road. 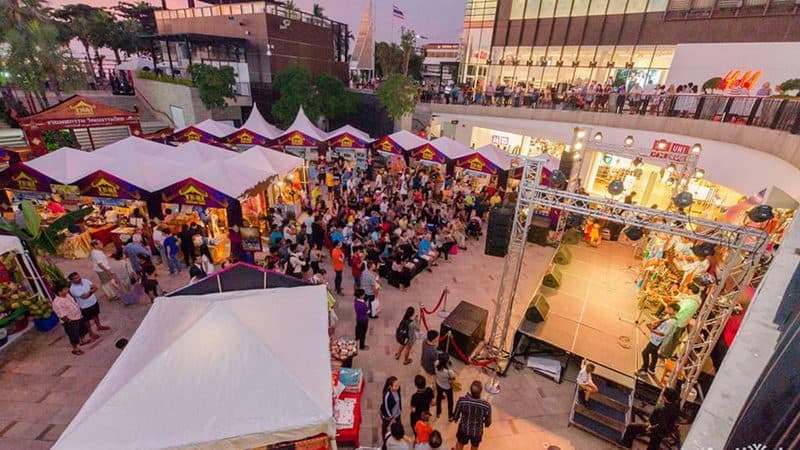 Jomtien Beach shopping street will bring a unique experience to you. The new shopping center has a special performance, and you can find local handicrafts and souvenirs here. Central Shopping Centre has every kinds of shops, clothing stores, sports shoe store,etc. And there is a big supermarket BIG C where has everything you may need. The Food central supplies delicacy restaurant, Japanese restaurant and Thai Hot pot. 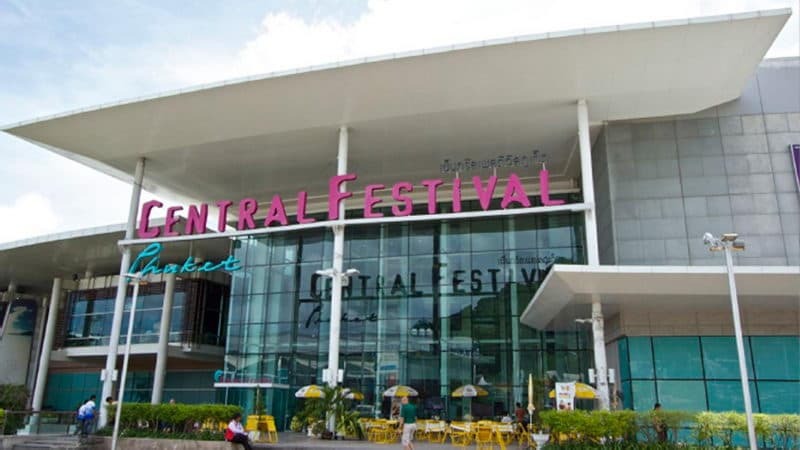 Central Festival Pattaya Beach is the largest shopping center in Pattaya, and it is also the famous chain corporation in Thailand. The central on the side of the Beach Road, where have many famous brands that are a lot cheaper than domestic shopping malls. And the square in front of the central is also held a small concert venue and Simon Miss activities.